What is the last thing you’ve crossed off your bucket list? 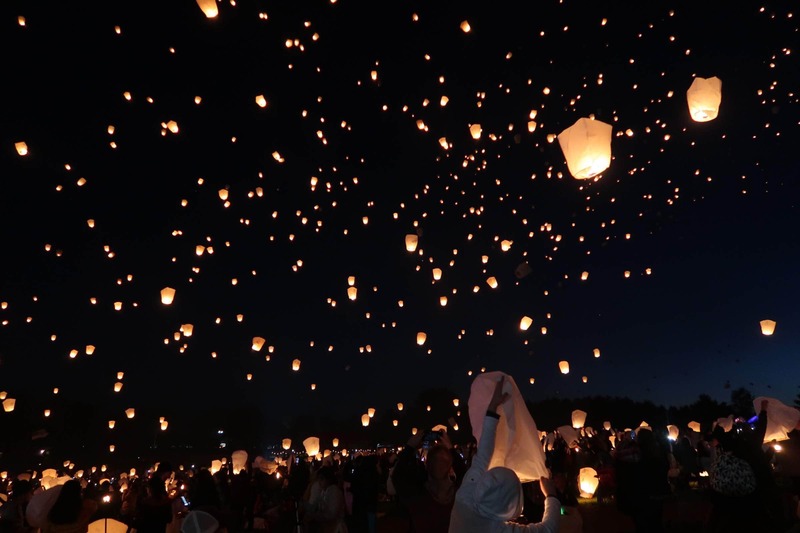 Mine was actually last weekend, attending a lantern festival. 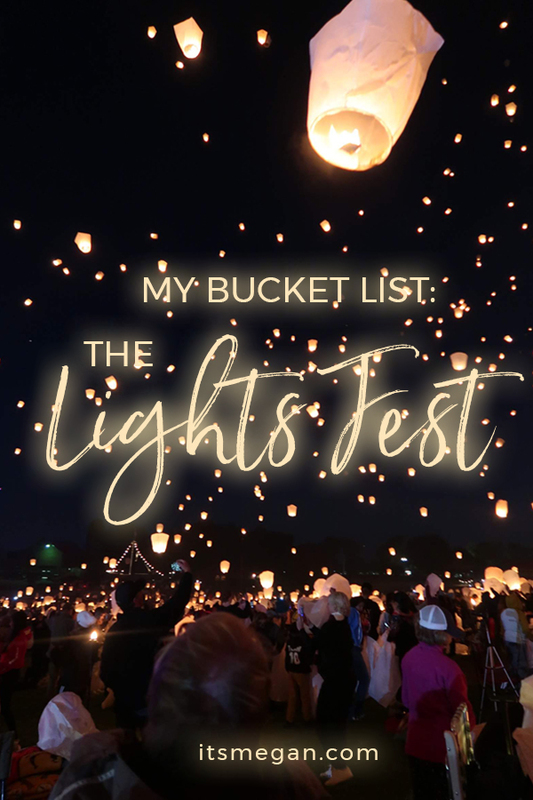 For my birthday, my amazing husband surprised me with tickets for us and my parents to The Lights Fest in Twin Lakes, Wisconsin. 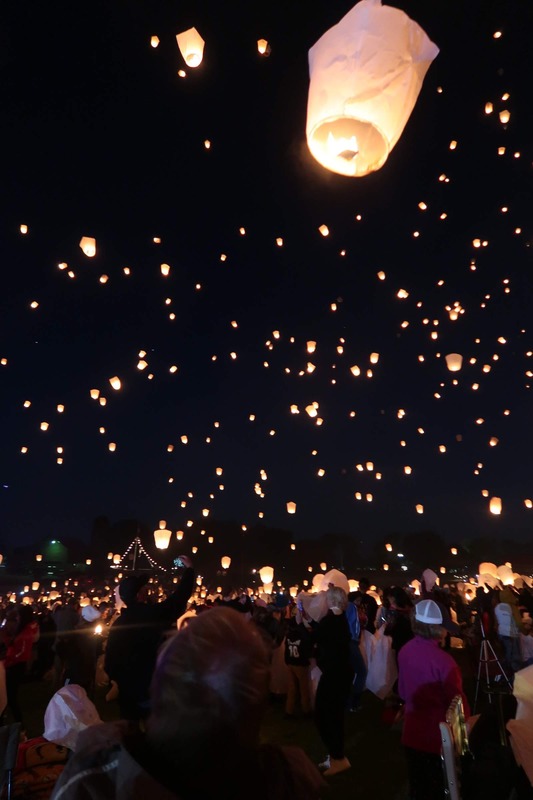 If you’ve always wanted to attend a lantern festival, I cannot recommend The Lights Fest enough! I want to go back every year for the rest of my life! As if you needed one more reason to go, proceeds from ticket sales go to a designated charity in each city – so many reasons to go! Here are a few of my favorite photos from the event! Make sure you catch the video at the end, and let me know what you think in the comments! 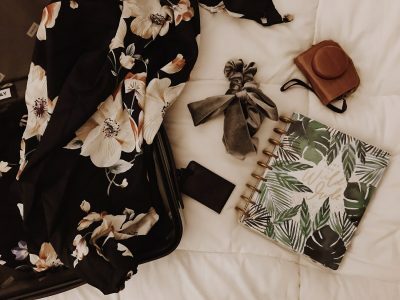 Interested in more things to do while traveling? 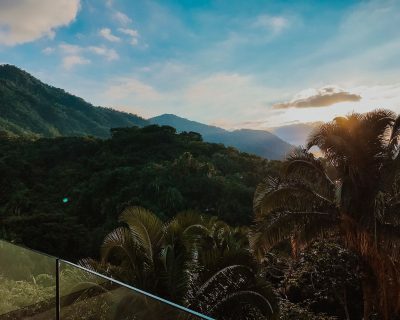 Check out my travel page! We too have this kind of fest in India. 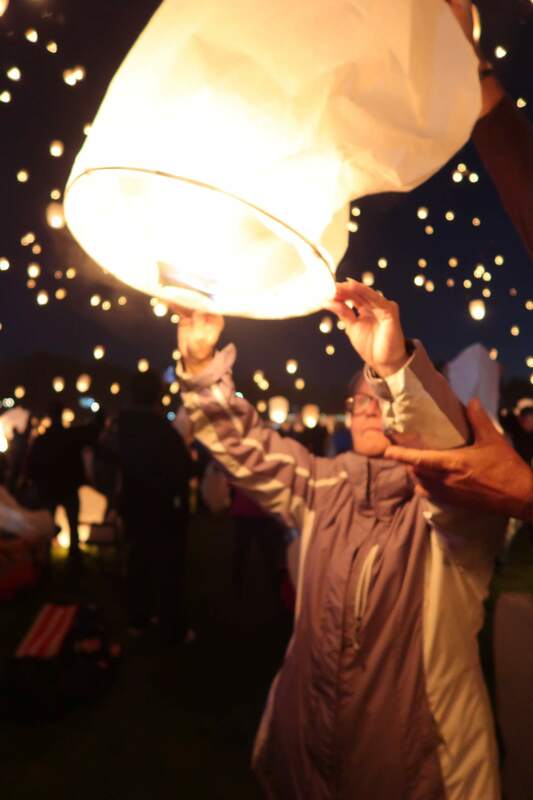 Often people will write their wish on a paper lantern and light it up. 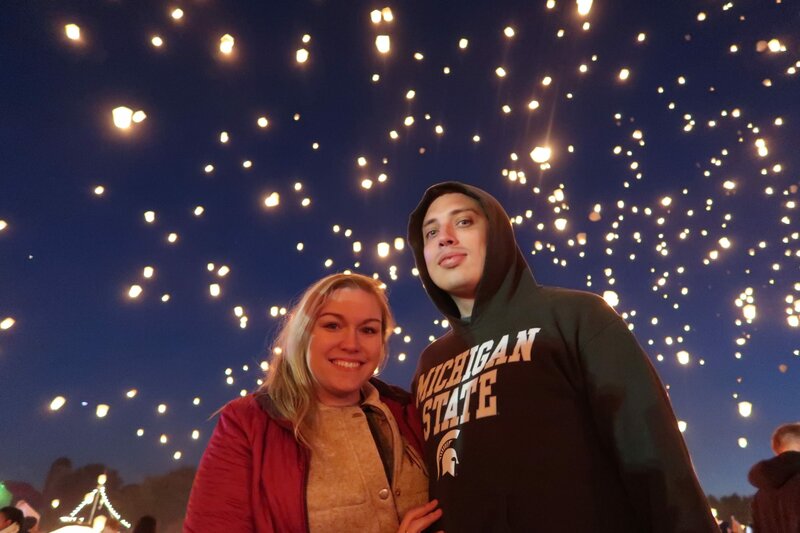 You pictures of the light festival is amazing and truly a sight to behold. It was a great weekend and an amazing show! Thanks Chris for inviting us to witness such a spectacle. Let’s do it every year! That is so cool. 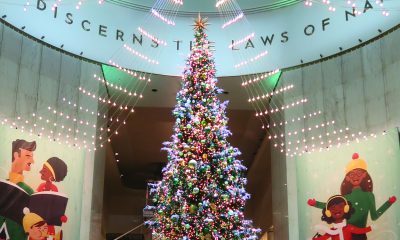 I wish I had a lights fest like that around where I like. 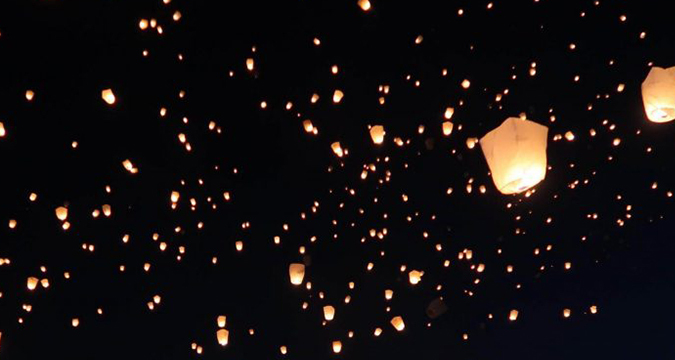 It so magical letting go a lantern. This is like straight out of Repunzel! I need to do this! This light fest is so neat! 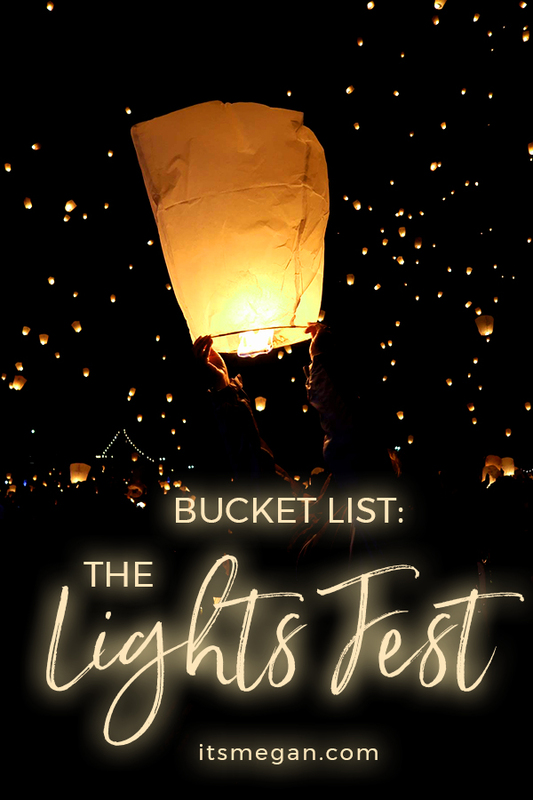 Definitely going to add this to my bucket list! I just crossed off riding in a helicopter last month. Wow! That sounds so fun! I would love to ride in a helicopter!